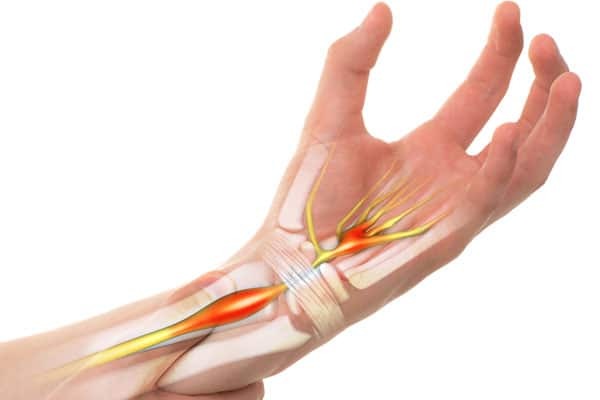 Carpal Tunnel Treatment - What is Carpal Tunnel Syndrome? 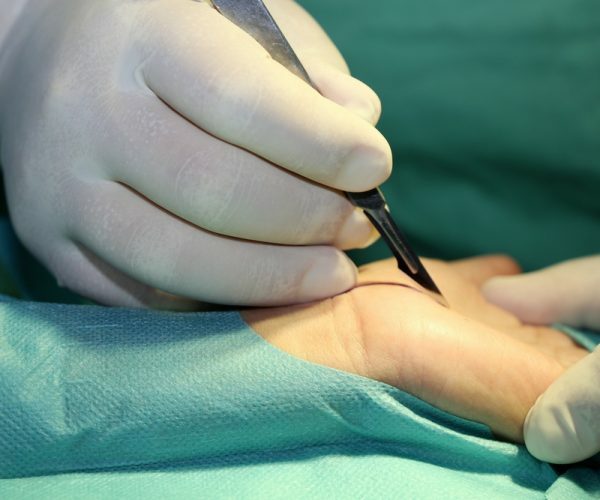 Carpal tunnel syndrome refers to the compression of the median nerve over the wrist joints, typically due to the thickening of the transverse carpal ligament resulting in a reduction of the volume of the carpal tunnel. Classical symptoms include numbness or pins and needles feeling over the thumb, index finger, middle finger and half of the ring finger. In the most severe form, the muscles over the palm area will undergo atrophy resulting in severe weakness of the hand and an abnormal appearance. The symptoms can be rather distressing and usually occur during periods of prolonged immobility of the wrists, such as holding up and reading the newspaper and during sleep. If you have carpal tunnel syndrome and don’t get it treated, its symptoms can last a long time, get worse, and can even go away and return. Get treated early. Contact our Carpal Tunnel Specialist today! 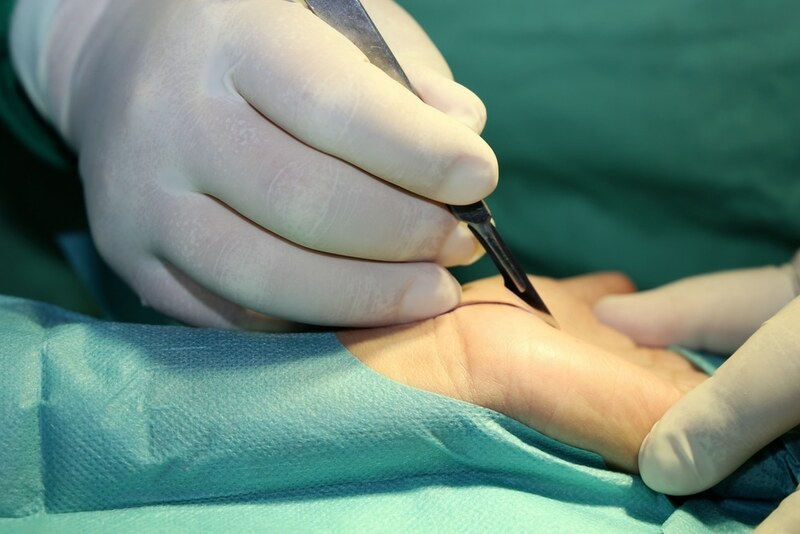 At HC Orthopaedic Surgery, we will take a thorough history, X rays, nerve conduction studies and physical examination to fully evaluate the cause of the hand numbness, as well as to exclude any other causes of hand numbness such as cubital tunnel syndrome, nerve roots compression due to cervical spondylosis, etc. This is to ensure we isolate the syndrome for maximum Carpel Tunnel Treatment effectiveness.